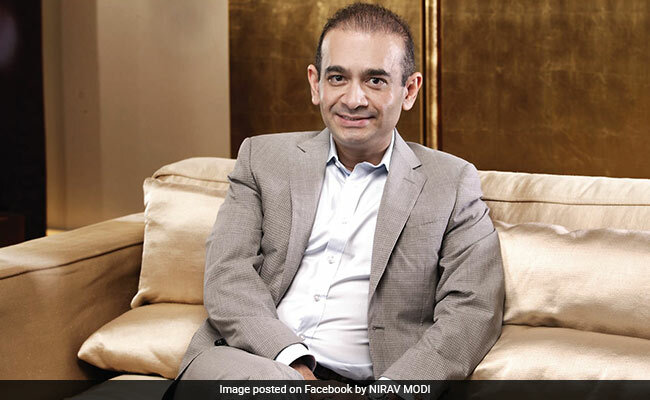 New Delhi: In the Nirav Modi scam, the investigators are now looking into whether officials of the Reserve Bank of India (RBI) were aware of rules being broken by Punjab National Bank officers, while issuing Letters of Understanding (LoU) to Nirav Modi and Mehul Choksi. Sources in the CBI have told NDTV that senior officials of the RBI are being questioned in connection with the case. Among the RBI officials being questioned by the CBI, one is a chief general manager and two others are general manager rank officers, sources have said. The CBI is looking into what kind of alleged benefits Nirav Modi and Mehul Choksi got, when P Chidambaram as finance minister, introduced the 80:20 gold import scheme in 2013-14. Under the scheme, up to 80 per cent of gold imports could be sold in the country and 20 per cent of imports had to be exported before a new consignment was brought in. On March 12, stepping up the heat on Mr Chidambaram, the government had said it will take action against all those who relaxed gold import norms, for leading private trading houses, during the UPA regime, which led to an alleged loss of crores to the exchequer. Blaming the RBI over the PNB fraud, the Central Vigilance Commissioner KV Chowdary, on April 3, said there had been "no apparent audit" by the central bank during the period of the scam. Mr Chowdary stressed the need to put into place a more robust auditing system. With multiple agencies probing the alleged Rs 13,000-crore fraud at India's second largest public sector bank, the RBI said it has conducted its scrutiny and the matter is currently under examination for "enforcement action". Replying to an RTI query, the RBI said it has been issuing necessary instructions to banks from time to time on a variety of issues of prudential supervisory concern, including the management of operational risks inherent in the functioning of banks. Breaking his silence, the Governor of RBI, Urjit Patel, on March 14 said we at the Reserve Bank of India also feel the anger, hurt and pain at the banking sector frauds and irregularities." He said the RBI has "very limited authority" over state-run banks, which are majority-owned by the government. This has, in effect, led to a system of "dual regulation", said Mr Patel, adding that this "fault line is bound to lead to tremors such as the most recent fraud."